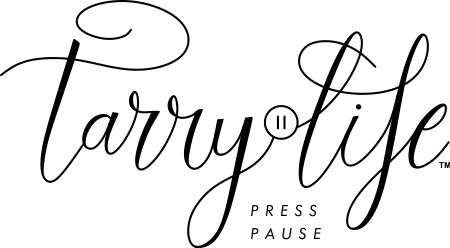 Tarrylife is a way of life! The word tarry means to linger in a moment. It means to slow down, to stay in place and be present. Linger in your beautiful life. Tarry more. Don’t let yourself be consumed by the busy, busy, busyness of everyday life. Tarrylife means to live with intention. Do the things YOU want to do. Whatever that is. Take up the guitar, live on the beach, start a new business. We have such a short time on earth. How do you want to spend your days? For me, it’s spending time with my friends and family, finding work I truly love, living in a physically fit body, getting to enjoy delicious food that deeply satisfies me without ever being on a diet again and having a tidy home that reflects me and my family right now. Pilates is the method to get a balanced, healthy body. It’ll keep your body strong and injury free. It just works. Join me at Phoenix Classical Pilates in Santa Monica and on Pilatesology and choose from hundreds of workouts with me and other awesome classical teachers. You won’t regret it!  Tarrylife is about really taking care of yourself through the best skin care, physical activity, living green, eating well, being present and making your home the sanctuary you deserve. Living the good life, whatever that means to you! This is your life. Right now. What are you going to do with it?